For the last several weeks, we’ve discussed all things health coaching. Today’s post is the final of five and will cover how to start a nurse coaching business. Why? Well, there are so many great reasons that we have covered regarding nurses in coaching. Nurses make great coaches because they already possess so many of the required skills. A nurse, with all of his or her training and education, is light years ahead of most health coaches. The public trusts nurses and listens to the advice, teaching, and guidance. Today’s healthcare system is a mess and chronic conditions are expensive. Nurses can blend their nursing background with the art of coaching to enjoy the most rewarding career. I could go on and on, but the list above points out that this topic of nursing and coaching is a no brainer. As we know, nurses are educated with nursing degrees. The majority of us did not learn much about business in nursing school. And, unless we have a non-nursing education that focused on business training, most of us do not know how to start a nurse coaching business. However, there are nurses out there enjoying a successful coaching practice! 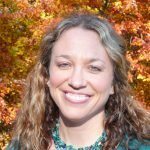 In fact, many nurses replace their nursing salaries and are able to leave the bedside altogether- making their coaching practice their primary source of income. So, how did these nurse coaches do it? And what did it take for them to set up a successful business? Before I share one specific path that you can choose to take- I do want to point out that you always have options. 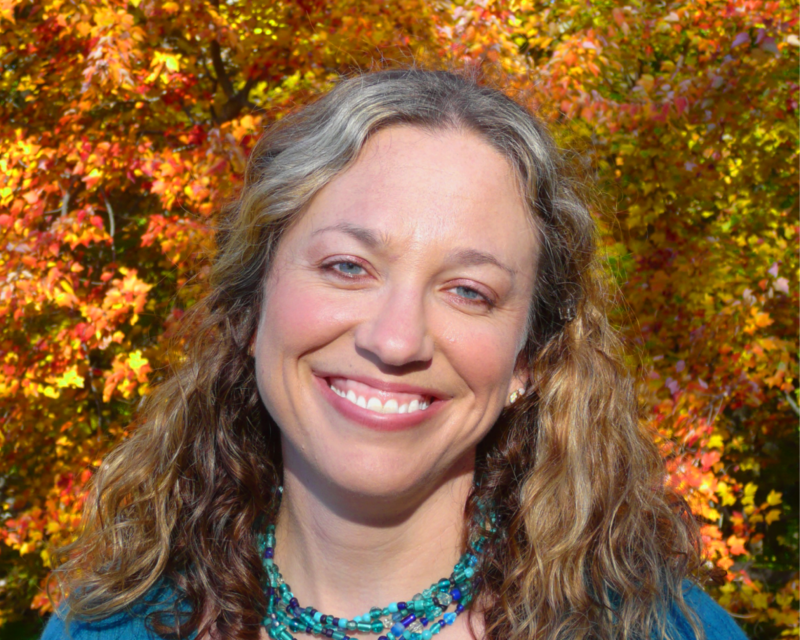 I am introducing you to one of many options in the health coaching field. However, I share this nurse’s specific story with you because I have had a long-lasting relationship with this nurse coach. That and she has left her bedside role in nursing and has been enjoying a successful health coaching business for the last six years! And trust me, reading books on money and taking courses on professional development, I have learned and adhere to this principle: learn from those who are successfully doing what you want to do. Plain and simple! 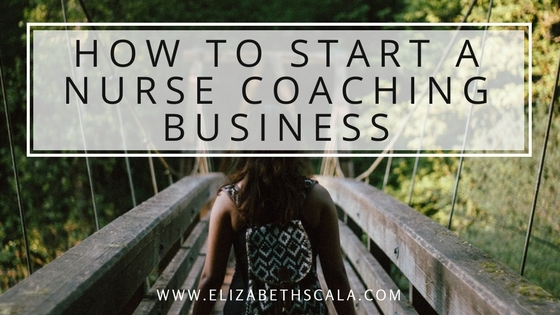 In the video below, we will talk further about how to start a nurse coaching business. Before we get into all of that, I do want to highlight some key concepts related to nurse coaching. Thank you for this post and this podcast! I want to become a health coach. How can i?